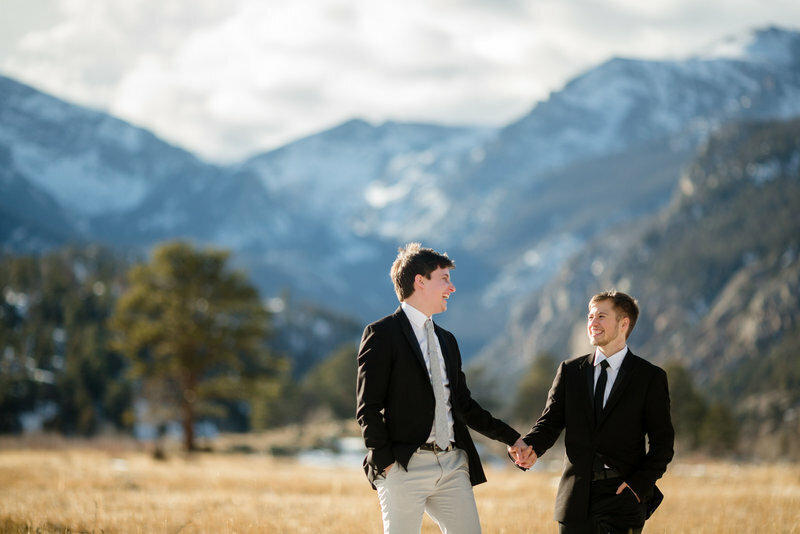 Nikki & Matt had an amazingly beautiful day at the Breckenridge Nordic Center with perfect weather, a lovely ceremony, and a full dance floor. After 13 years of shooting weddings, typically I find myself remembering with great clarity, just those extraordinary and special moments that happen at every wedding. For Nikki & Matt’s day, it would be the toasts. Their friends and family had me laughing along and even in tears at one point. Although when Nikki’s dad said that he would want Matt in his foxhole with him (an exceptional compliment from a military man such as himself), I’m not sure there was a dry eye in the house. It was very clear to me that these two wonderful people have surrounded themselves with amazing people who love them dearly. As individuals and as a couple. I couldn’t be happier for them as they start this new chapter in their lives.